Towing Los Angeles have been serving the residents in Los Angeles for more than 15 years now. We have established ourselves as the most trusted wreckers in the city which is unparalleled by no other. This is because we are driven by passion and dedication to delivering our services as if we are doing it for ourselves. We all know that car troubles can happen anytime and anywhere. That is why we made our services available 24 hours a day, 7 days a week, 365 days a year. We have wreckers on standby ready to be dispatch in a moment’s notice. 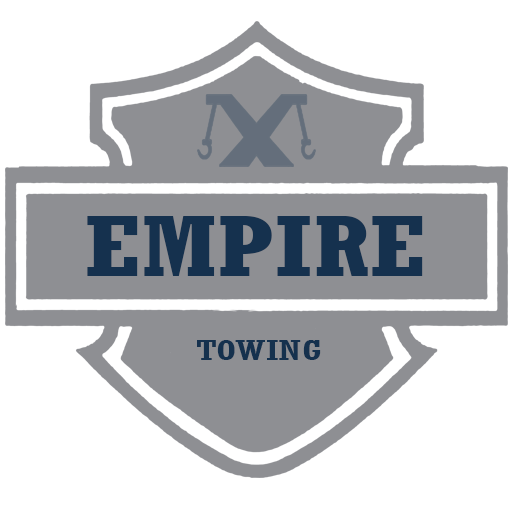 If you are stuck on the side of the road and need help in towing your car fast, give Empire Towing a call. We have several tow trucks equipped with tools and equipment to safely tow your cars where you want it to be. Operated by trained and certified technicians, you can be confident that your car is in capable hands. 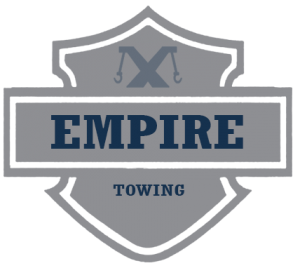 Whether its long-distance towing for your car or a simple towing from your home to the nearest mechanic, we at Empire Towing can help. From delivery trucks to luxury cars, from campers to motorcycles, we can do it for you.